DETAILS Kilbawn Country House is a Failte Ireland 4-star Bed and Breakfast in Kilkenny offering luxury accommodation in the scenic heart of the Kilkenny Countryside. 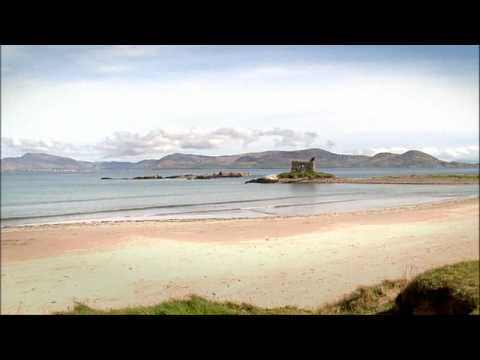 Kilbawn is an ideal and well-connected base for touring the entire South East of Ireland. Kilbawn is located between the villages of Gowran and Thomastown on the side of the N9 main road. It is also just 15 minutes drive from Kilkenny city center. This Kilkenny Bed and Breakfast has spectacular views of Mount Leinster and the surrounding countryside. It is also close-by Borris, Graiguenamanagh, Goresbridge or Bennettsbridge, all within 10-15 minutes.